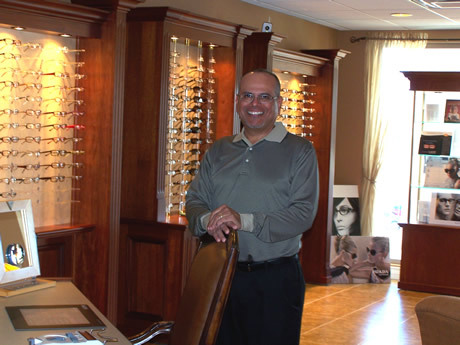 "As a solo practitioner I am committed to providing the most professional optometric service possible. I will personally examine your eyes and provide the highest quality of health care. I'll also make certain that your glasses or contacts are attractive, accurate, comfortable and useful." To promote children's reading and assist others with easy access to books we have created a free in-office book exchange. Copyright © 2007-2019 Adame, Dr. Aaron D. and VisionSite Corporation. All rights reserved.